CrossFit is a strength and conditioning program comprised of constantly varied, functional movement performed at high intensity. Workouts include an ever-changing combination of body weight and free weight movements. Classes are led by qualified CrossFit coaches dedicated to making sure you train at an intensity appropriate to your current fitness level. Set yourself up for success! At Empower we believe that there are no shortcuts to excellence. Our Beginner Classes will teach you how to move safely and effectively. A strong foundation in the basics will set you up for long term success! Anyone new to CrossFit requires Beginner Classes. No problem! Injuries need not derail your training. 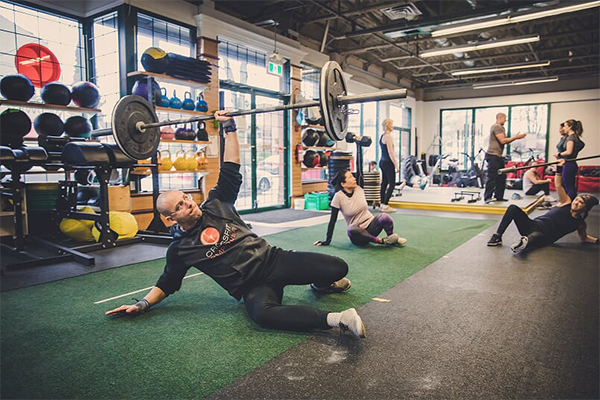 With athletes ranging in age from 10 to 85 years old, the Empower coaching team specializes in adapting CrossFit workouts to meet a diverse spectrum of needs. Am I Fit Enough for CrossFit? Do you need to play guitar in order to take guitar lessons? You do not need to be fit to do CrossFit. Our job is to get you fit. Our membership ranges in age from 10 to 85 years old. Some are elite athletes, others have never been to the gym or played a sport before. We will adapt each workout to your fitness level and you will be surprised at how quickly you get fitter! How much do beginner classes cost? You can book 10 private 1-hour sessions for $800 or purchase a 2-month Group Class membership at $250/month and you may attend our scheduled Beginner Group classes at no additional charge. What Will We Do in Beginner Classes? Each class flows much like our regular CrossFit Group Class starting with a warm up. 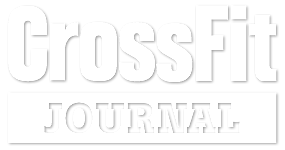 After the warm up, most of the hour will be spent on technical skill practice introducing one or several foundational CrossFit movements. This will be followed with a short workout based upon the skills just practiced. We will finish with a short cool down. What If I’ve Done CrossFit Before? Great! If you have completed Beginner Classes and participated in regular CrossFit Group Classes at another registered CrossFit Affiliate, you are ready to come join our CrossFit Group Classes! Anything done incorrectly is dangerous! Our Beginner Classes will teach you how to move safely and effectively. 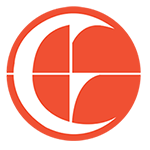 Empower Group Classes are capped at 12 attendees per class to make sure you get the coaching attention you need to continue training safely and moving toward your fitness goals. CrossFit done correctly is not dangerous. Great! Let’s get you started. Contact us at [email protected] and let us know which days/times you are available for a free intro. My Significant Other Is Interested. Can They Come Too? The more the merrier! CrossFit Empower is a family gym. We offer couples’ and family rates.